The 17th Russian International Oil & Gas Industrial Equipment and Technology Exhibition (Neftegaz 2017) was held at the Moscow Ruby International Convention and Exhibition Center from April 17 to April 20, 2017. 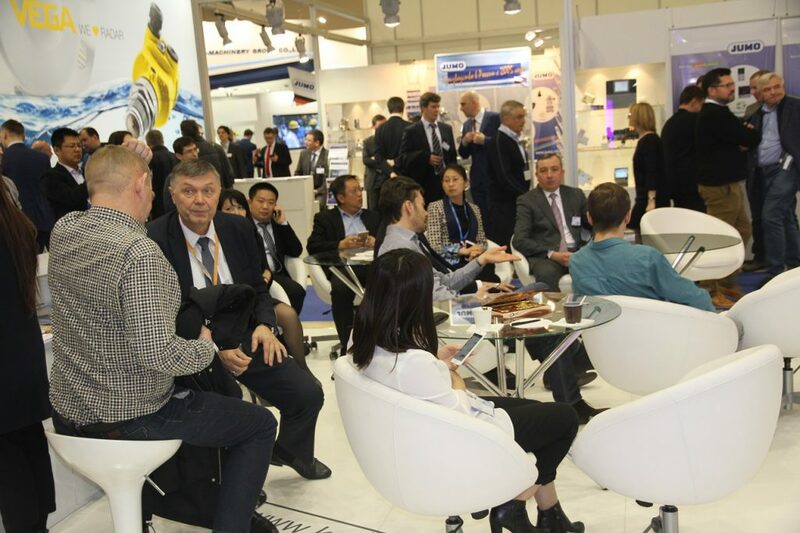 The exhibition attracted a total of more than 40 countries from around the world, nearly 700 oil and gas enterprises exhibitors. 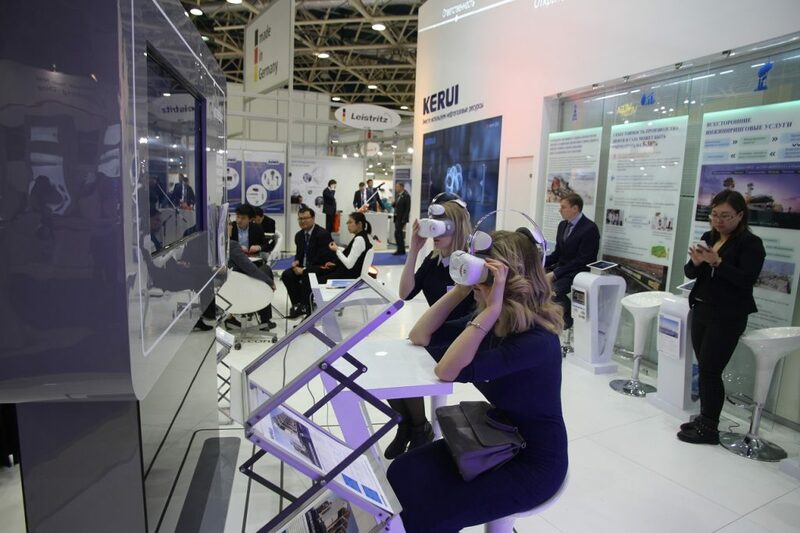 The theme of the exhibition is to “share the new ecology of oil and gas energy” as the theme, combined with the needs of customers in the Pan-Russian region. 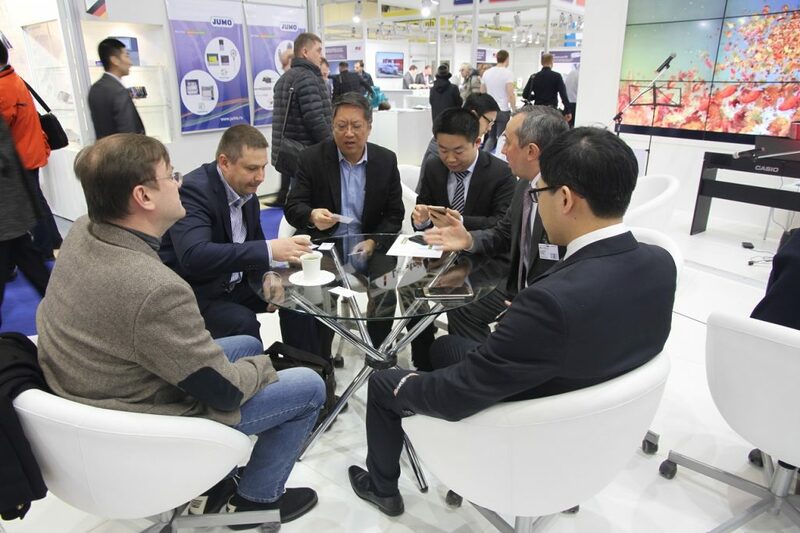 In conclusion, this is a very successful exhibition in the time of the oil crisis and committed that Kerui and Wefic will be fully in support with the Russia market and will be always ready to support any technical or commercial engagement with the customer whenever necessary together with our strong local presence.